Refreshing basic grade of Sencha with some stems. Japanese Sencha is steamed, not pan-fried as with Chinese teas. 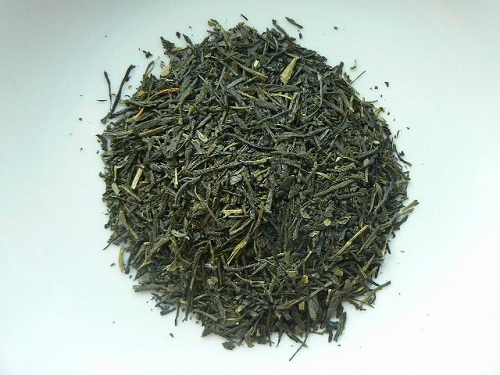 80% of green tea from Japan is Sencha. Bright green cup.